We feel that as professional photographers our job extends way past being there to capture our clients' special day, it's just as important what happens to the images afterwards. 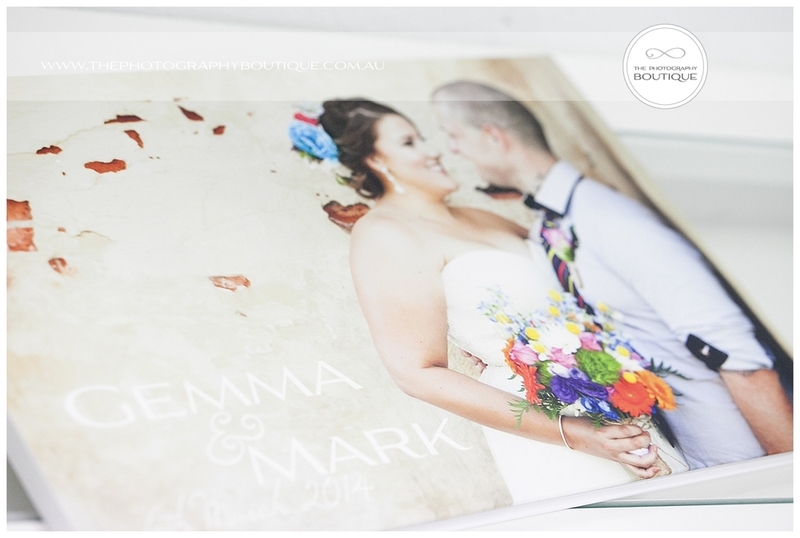 We know that these days everyone wants digital files, which is why we include them in all our wedding packages, but you still can't beat quality printed products. When you have images on a USB, you have to make the conscious effort to look at them when you want to, and because of that life often just gets in the way and they sit in a drawer never being seen. But when you invest in creating beautiful artwork like wall art or an album, your beautiful images will make you smile every day, even just when you catch a glimpse of them as you walk by. 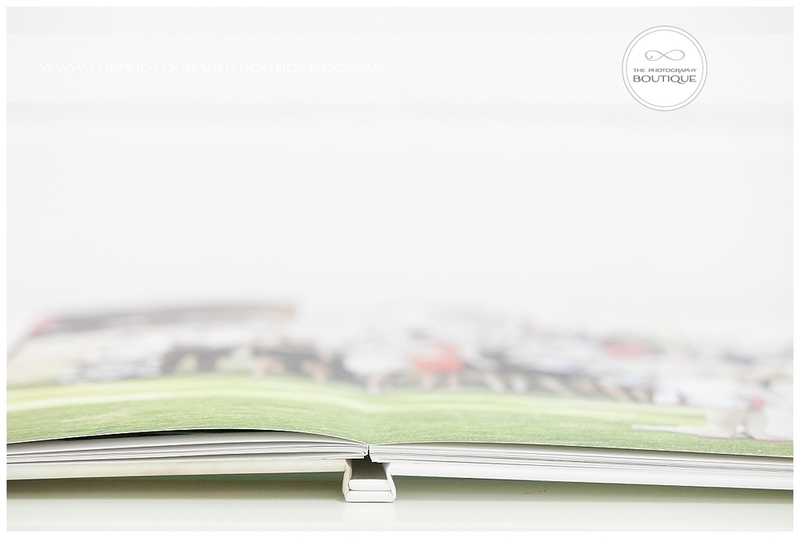 We have spent many years learning our craft, honing our skills, and finding the very best suppliers to make sure that we have the talent and experience to create something beautiful from our client's images, and this custom photobook we created for Gemma & Mark is no exception. Newer PostMaddison's 1st birthday Cake Smash!